"Suicide isn't the only way you can lose someone to depression." Stephen Kellner tells his son, Darius while sitting on a rooftop in Iran. 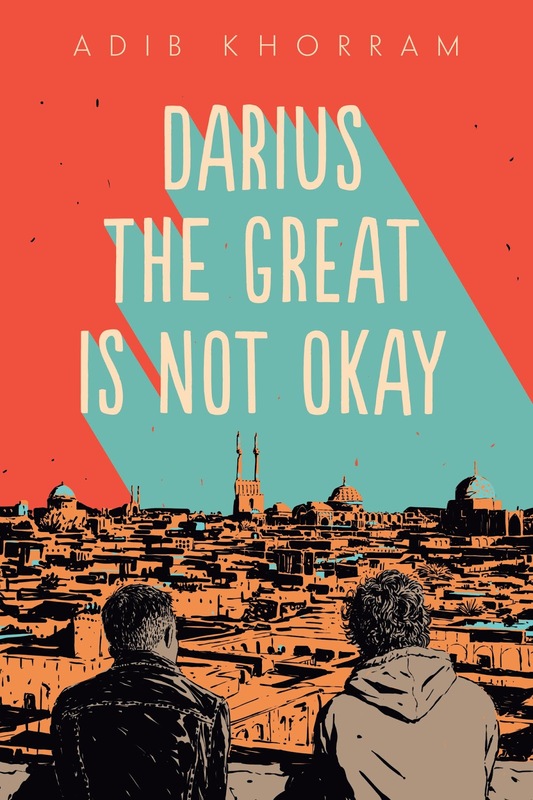 It was a lovely moment in Adib Khorram's YA novel, "Darius the Great is Not Okay," the story about a boy who discovers who he is, and that he is okay with that, during a trip to Iran to visit his dying Babou. Darius doesn't consider himself a true Persian. He doesn't speak Farsi like his mom and sister. He was born in Portland and has exactly one friend. Things change for him when he meets Sohrab, who may be the first true friend he ever had. 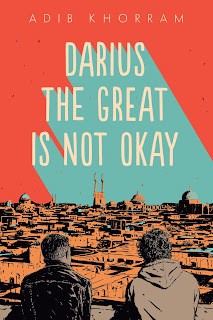 Darius is a funny, self-effacing narrator who walks the reader through Persian customs, celebrations, and food while trying to be okay with himself, his faults, and being a Fractional Persian. Meeting Sohrab may be the best thing that ever happened to him, and the story. Laini Taylor's "Strange the Dreamer" was nominated for the Michael L. Printz award in 2018. It is a modern day fantasy about a young librarian on a quest to find a mythic lost city. While Lazlo Strange is interested in finding out the lost name for this city, his traveling companions are intent on destroying it and taking back the sky. Unbeknownst to any of them, a group of five blue skinned gods live in the floating citadel, survivors of a mass murder. Lazlo is first made aware when he sees the Muse of Nightmares in a dream. This starts out as a quest, and turns into a beautiful love story. Be aware that this is the first book in a series, and even after 500+ pages, it ends with a cliff hanger. Laini Taylor authored the popular "Daughter of Smoke and Bone" series, which may be worth your while checking out if you enjoy this read. A great example of diversity and #ownvoices, Love Hate & Other Filters by Samira Ahmed is about an aspiring film maker struggling with her aspirations, the expectations from her Indian-American Muslim family, and hatred that could put the safety of herself and her family at risk. 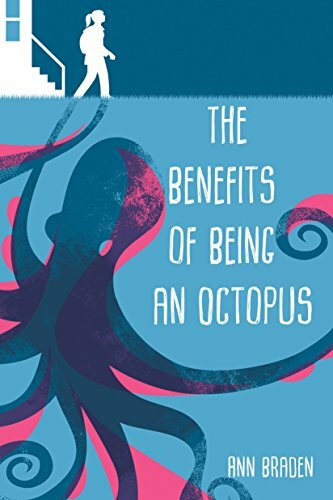 This young adult novel has a little bit of everything. 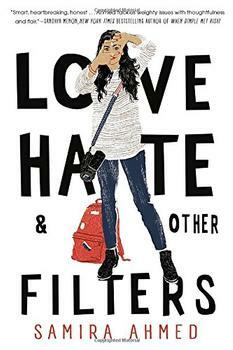 Seventeen-year-old Maya dares to dream of an impossible future for herself, and navigates romantic relationships. At times, the inner reflections can feel repetitive and slow the pace. Still, this is worth a read for its fresh perspective and it charming main character you can't help but root for. 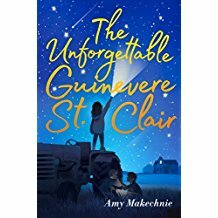 True to its title, "The Unforgettable Guinevere St. Clair," by Amy Makechnie, is memorable story about a very spirited Gwyn who moves from New York to flat, boring, small-town Iowa. Her father, Jed, hopes living in their hometown will help Gwyn's mother, Vienna, regain the memories she lost after suffering a brain injury. Gwyn makes some friends and an archenemy, Gaysie Cutter, who she believes is responsible when a neighbor, Wilbur Truesdale, goes missing. Gwyn, an aspiring lawyer, is certain she is the one to find the evidence to prove it. The more she investigates, the more questions arise about her father's involvement, Gaysie Cutter, and the mother she never got a chance to know. "The Astonishing Color of After" by Emily X.R. Pan is not a light read. In the aftermath of her mother's suicide, Leigh is certain her mother embodies a beautiful red bird that is sometimes there, and sometimes not. On top of that, Leigh meets her grandparents for the first time in Taiwan, and she isn't fluent in their language. This book alternates between past and present, real and dream-like sequences, and a burgeoning romance that may or may not be real. The language is beautiful, with color saturating the pages. Author Ann Braden shows what it is like to live in poverty, and how being an octopus could make life a bit easier, in her stunning debut middle grade novel, "The Benefits of Being an Octopus." Zoey is a seventh grader who doesn't have time for boys or even her homework sometimes, she has other things she has to do. Like take care of her three younger siblings while her mom works her shift at Pizza Pit. When her teacher suggests she join the debate club, the logistics seems impossible, and Zoey isn't as confident and capable as the other members. But it turns out that Zoey has a lot to say. This is a poignant and important read about standing up for the ones you love, including yourself. 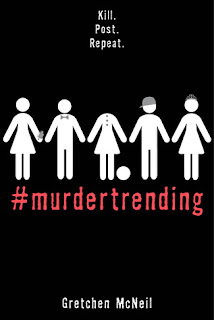 The young adult novel, "#murdertrending," by Gretchen McNeil, is the goriest book I've ever read. There are so many murders, I lost track and may have gotten desensitized to the horror of it. By the end, I started to anticipate them, even look forward to how the next one was going to go down, because most of them were pretty imaginative. 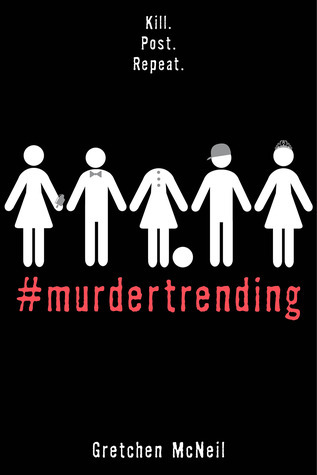 In spite of the grisly nature, "#murdertrending" was a fresh, fun read that I didn't want to set down. The pace is quick, the story happens in 3 days, and a lot happens. 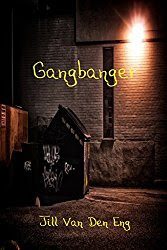 The clues are scattered effectively and I genuinely liked the main character, the damaged 17-year-old Dee Guerrera. Set in the future at a prison that gets spikes on social media by televising the murders of inmates, there is plenty that seems unbelievable, and even inconsistent within the story, but those are easily forgiven for the sheer fun of reading a quick plot-driven novel with a fresh voice. 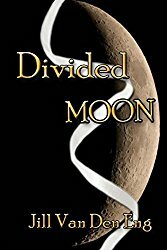 Author of "Divided Moon," and "Gangbanger," published by Solstice Publishing.